A brand new show, themed all around the hit franchise, Cars, is coming to Disney’s Hollywood Studios! 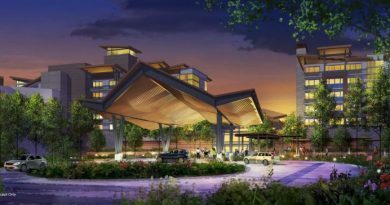 Opening in early 2019 will be Lightning McQueen Racing Academy, a new show that’ll put you right in the middle of the world Cars. 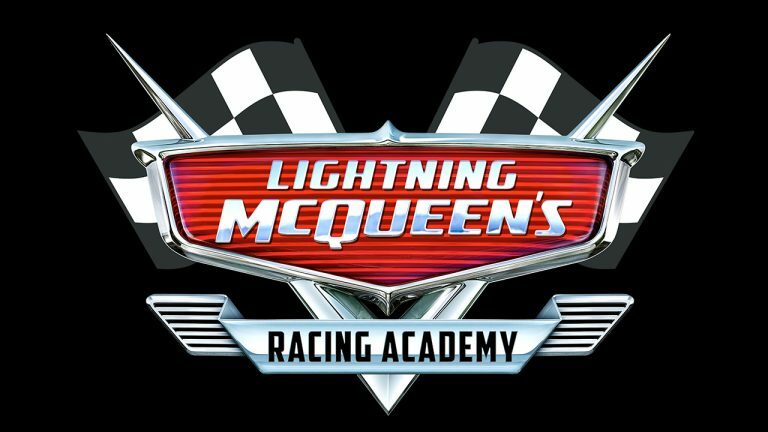 At Lightning McQueen’s Racing Academy, which should be found at the Sunset Showcase, located near Rock ‘n’ Roller Coaster, you’ll come face-to-face with Lightning McQueen, who is excited to showcase what he’s learned over the years with you. 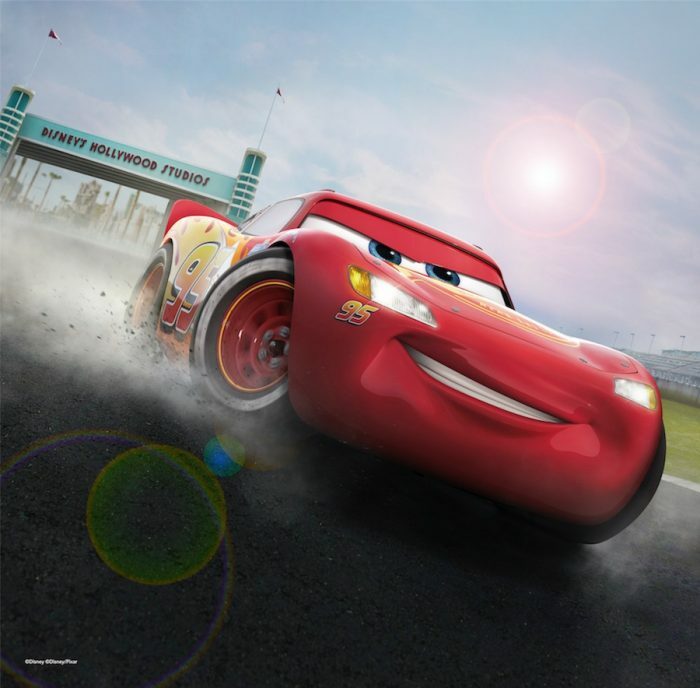 Of course, as Lightning McQueen has discovered throughout his career, things don’t always go according to plan, and he has to think fast to get back on course. With friends Tow Mater, Cruz Ramirez and the gang from Radiator Springs on his side, Lightning gears up for the challenge. Lightning McQueen Racing Academy will open in early 2019. Whoa. I forgot about the Sunset Showcase. Putting a show in there is a great way to add capacity and pull some people to the opposite side of the park from Galaxy’s Edge. But did it have to be Cars? Sigh. So is this a meet and greet? A ride? A screen ride? Wasn’t the Monster’s coaster going to go in there?